I absolutely love lasagne! And I don’t know anyone who doesn’t feel the same. But the key to a good lasagne is to use fresh herbs, good olive oil and the right amount of guests to join the dining table. Don’t forget the cheese sauce with it! 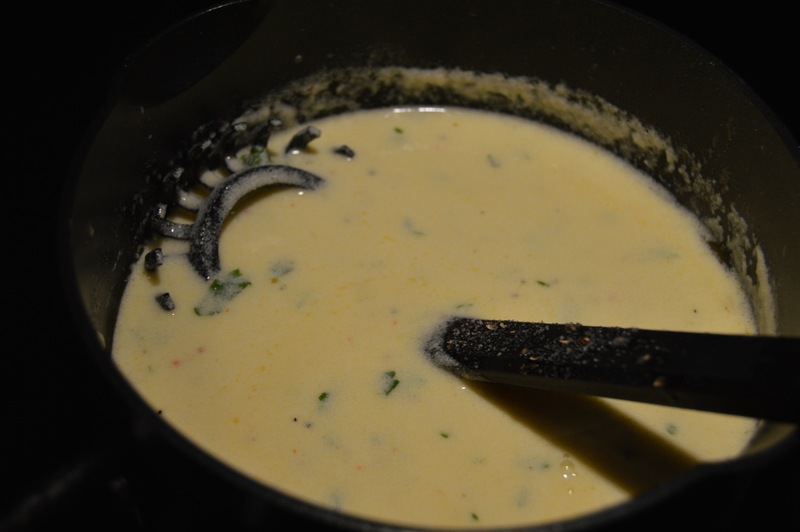 Cheese sauce for lasagne is a must if you want it to be really good! A MUST! Oregano bread goes perfect with lasagne and many other recipes. Lasagne is good for almost everyone. I’m sure 998 out of a 1000 people would eat Lasagne. 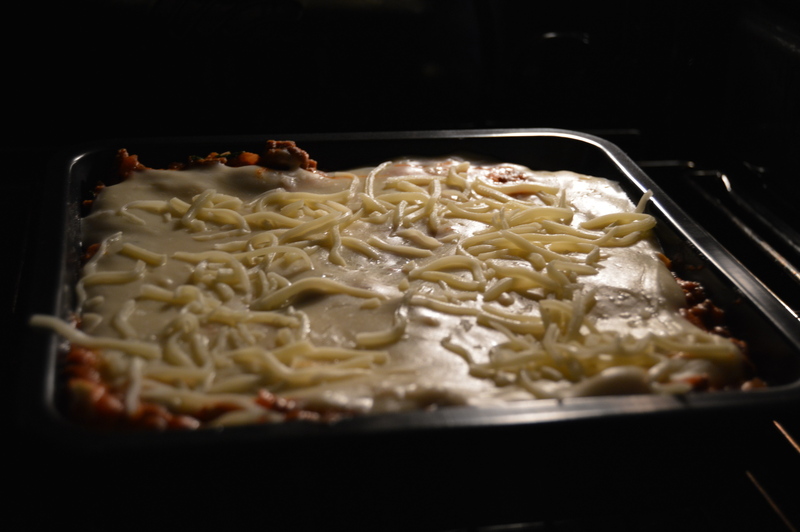 A good lasagne is all about ingredients and quality of them. Fresh herbs, and great quality vegetables. Don’t cheap out on olive oil as well. Chop onions, garlic and chili. Cook the pasta Penne. (follow instructions of cooking time on package and rinse in cold water to stop the cooking process). 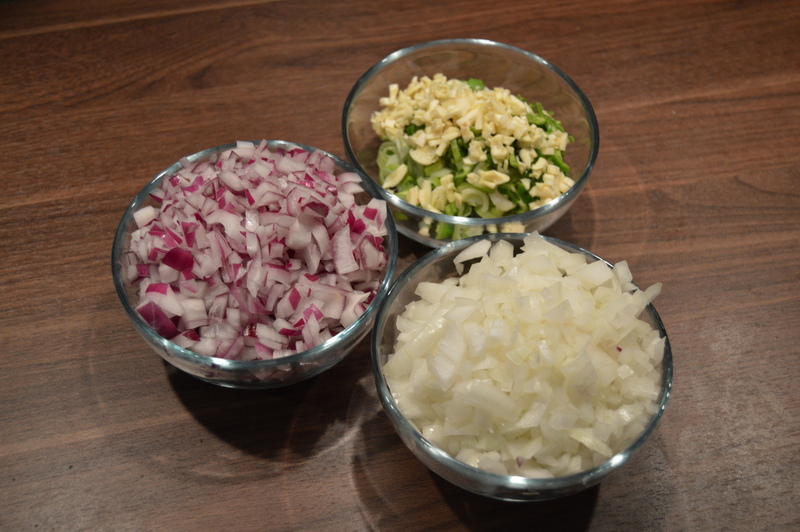 Add onions, garlic, chili, and spring onion, to the minced meat and cook for 5 minutes. Add cans of tomatoes, tomato pure, bring it to a light boil. Then add sour cream and cream. Cook for another 5 minutes. Then spice it up with salt and pepper and oregano. The whole dish should cook for about 35 min. 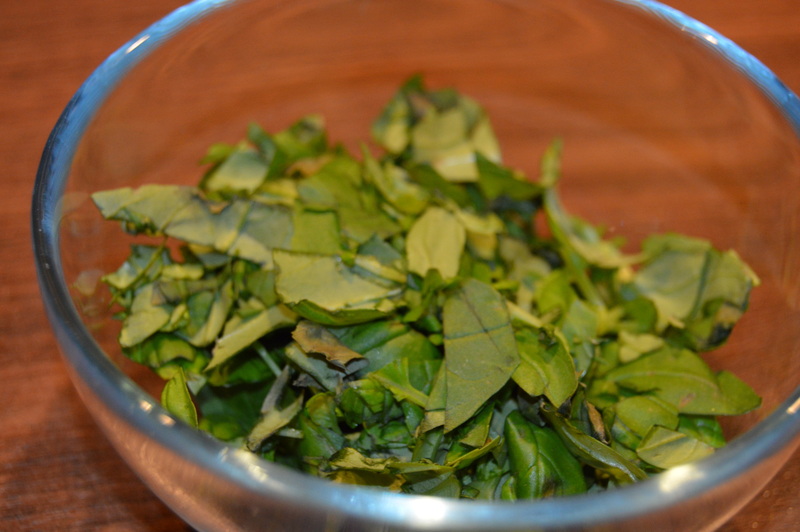 At the end, a few minutes before you take it off the stove add the fresh chopped basil. Take the pan off the stove and let the basil taste absorb in. 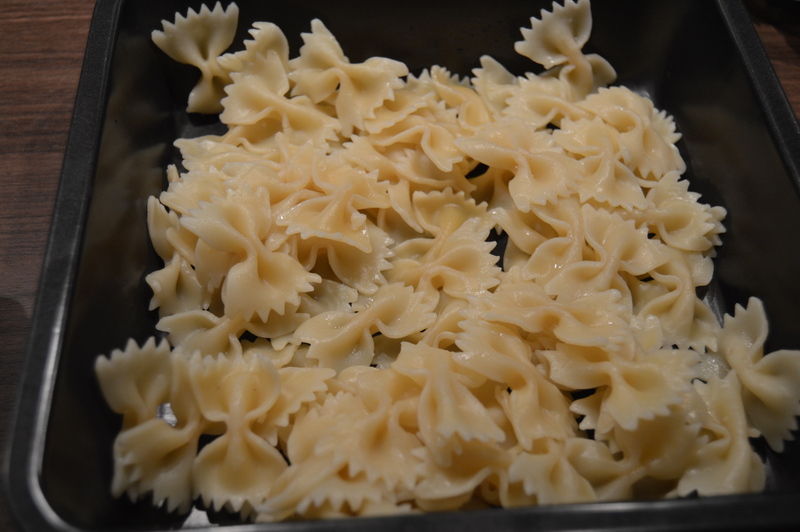 Now with the pasta you cooked at the beginning, add it all to bottom of a casserole dish. Sprinkle with shredded cheese on top . Get it into the oven. I suggest you add two more recipes with this one if you really wanna make this meal perfect! Special occasion or something similar. 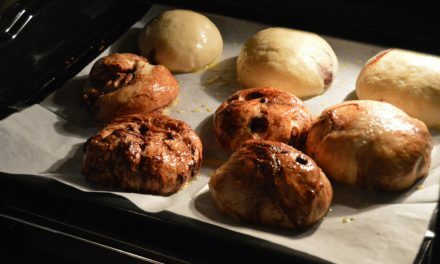 Recipe and Video for Cheese Sauce and ChefNorway’s Oregano Bread is displayed in the slider at the top of the page! It’s not so difficult, but it takes you at least an hour. And you need to find good herbs and vegetables for this recipe. Lasange is all about quality.